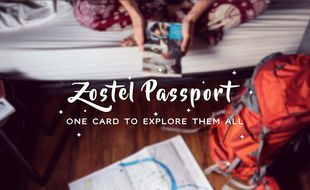 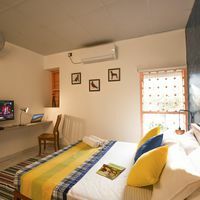 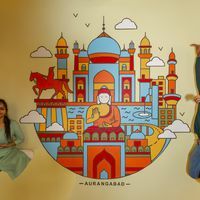 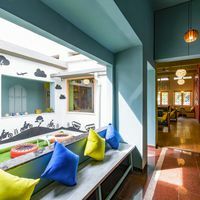 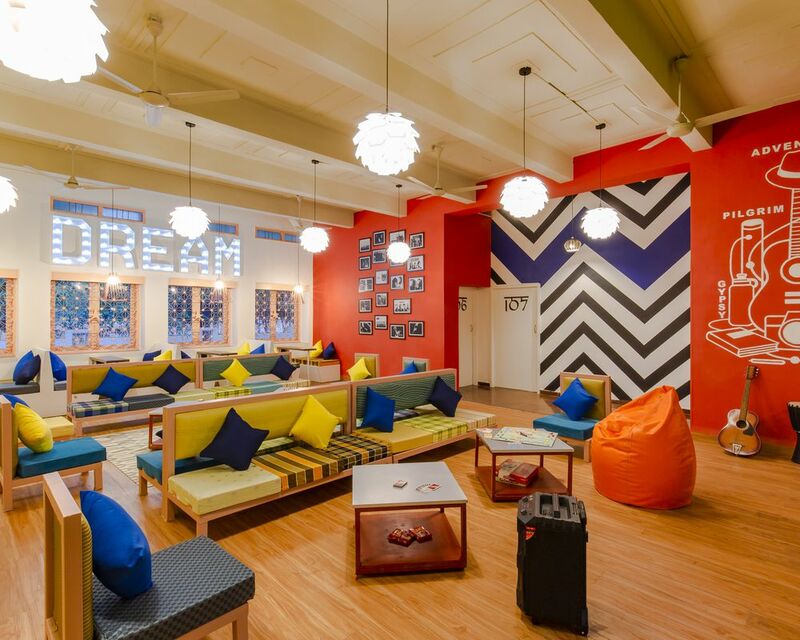 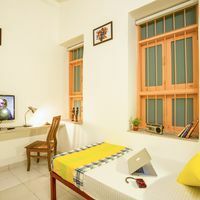 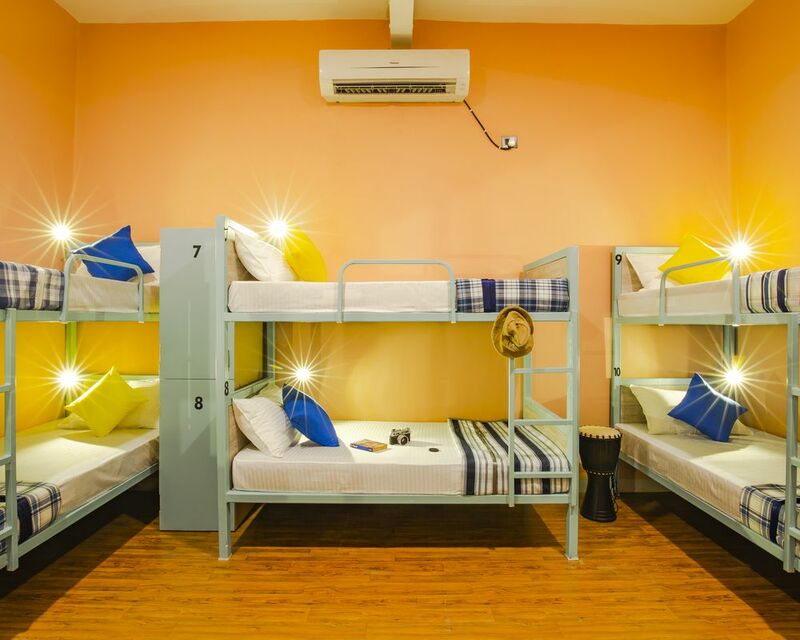 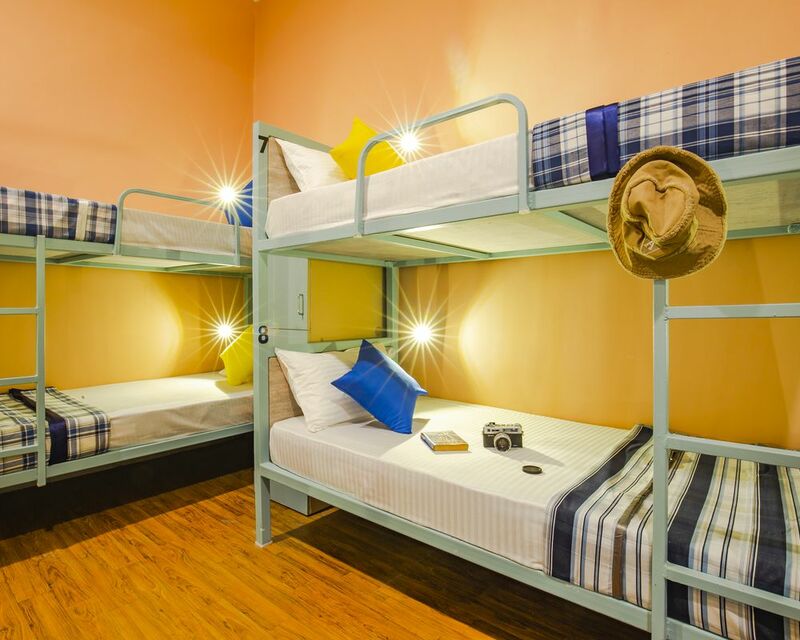 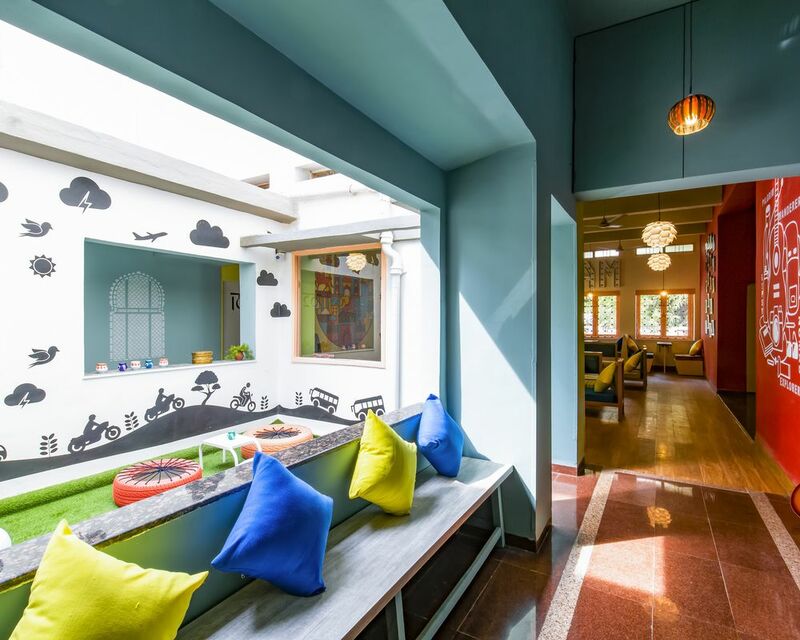 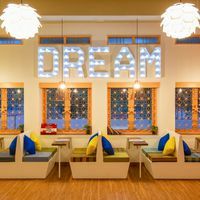 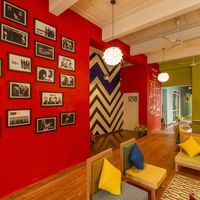 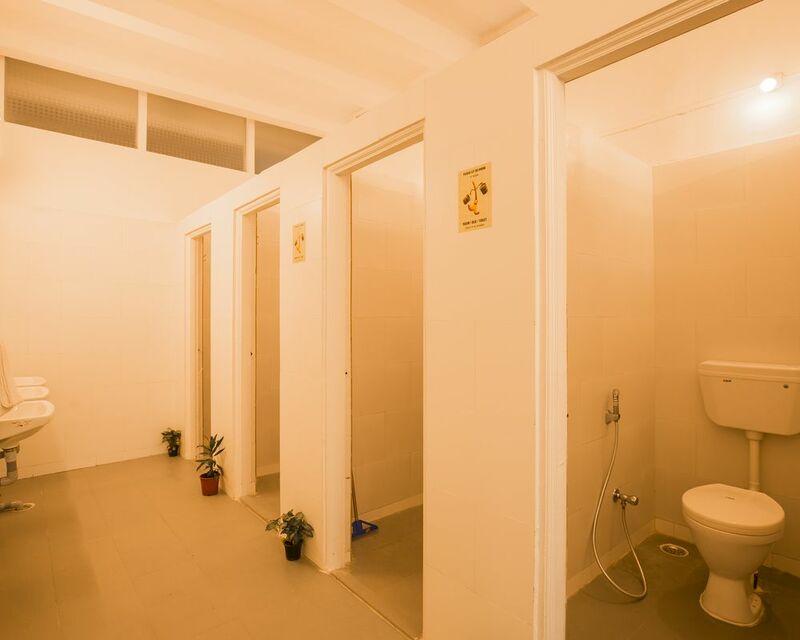 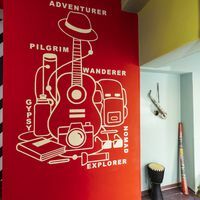 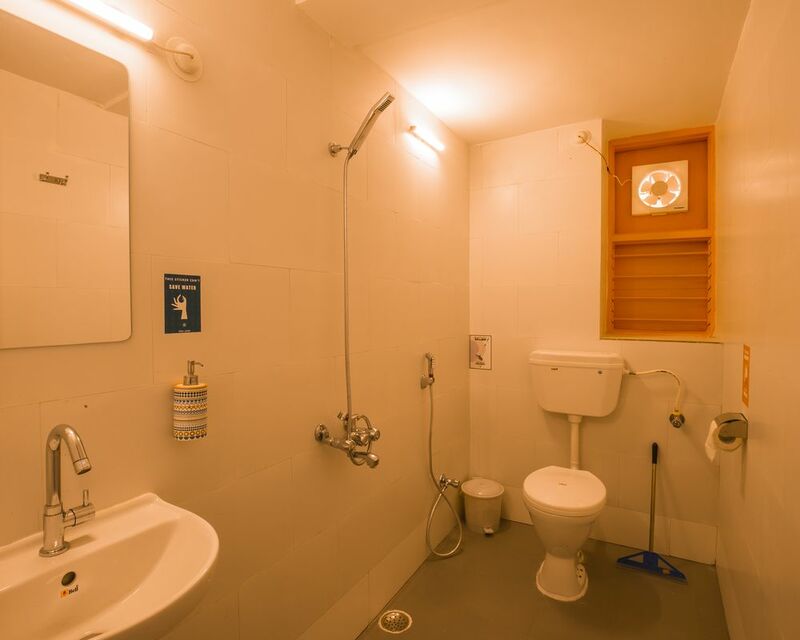 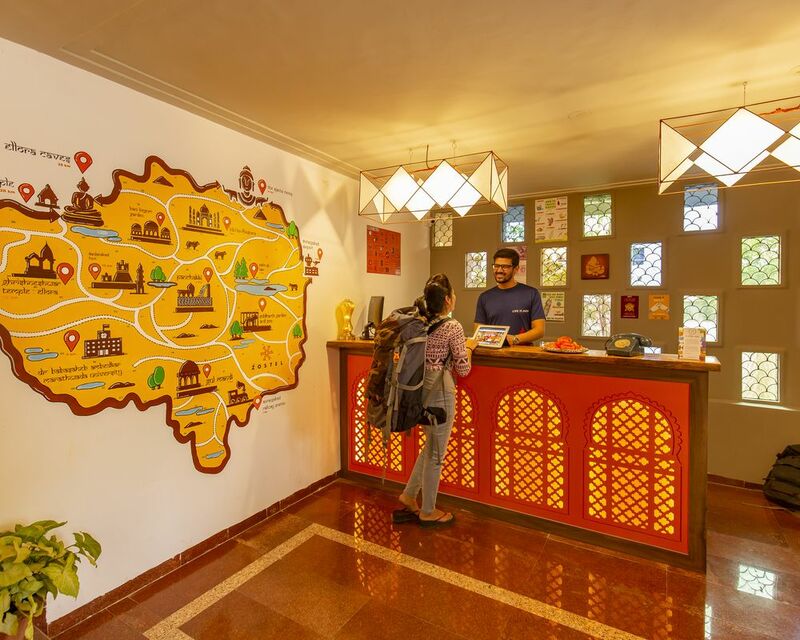 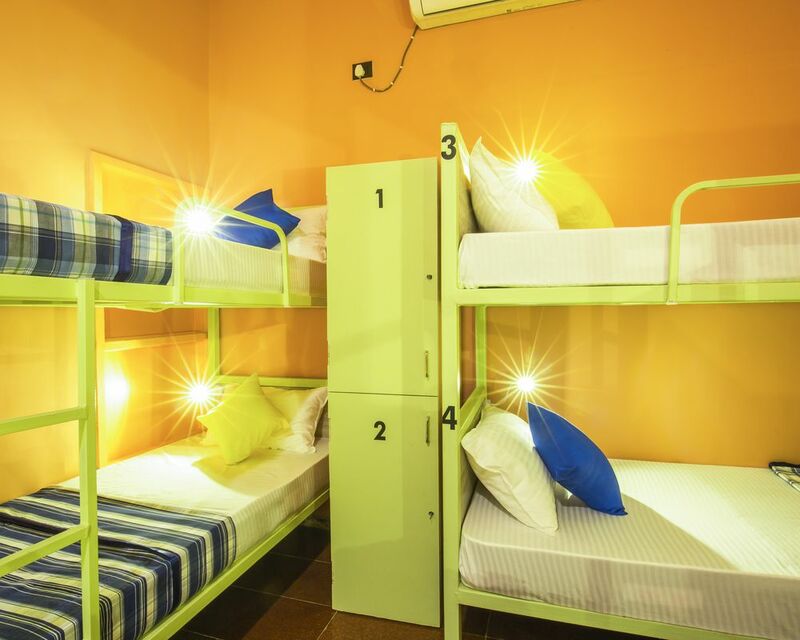 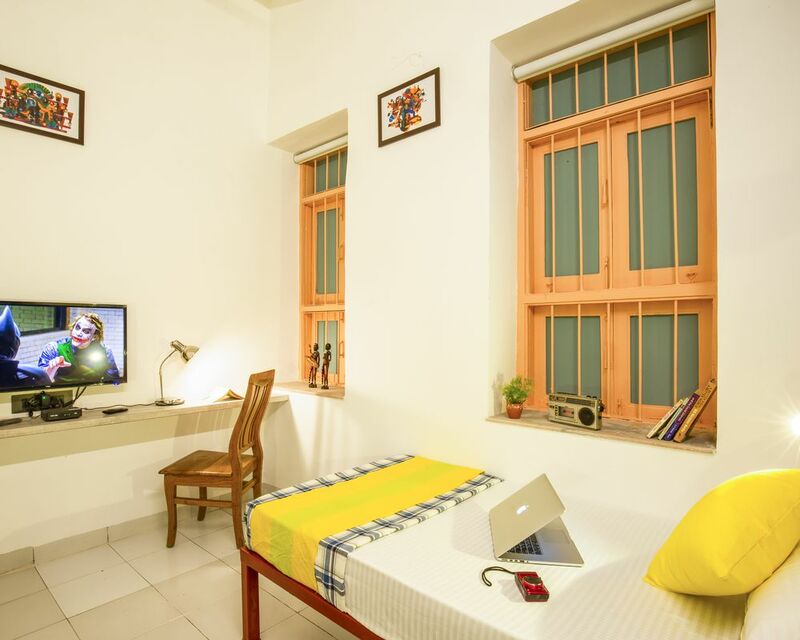 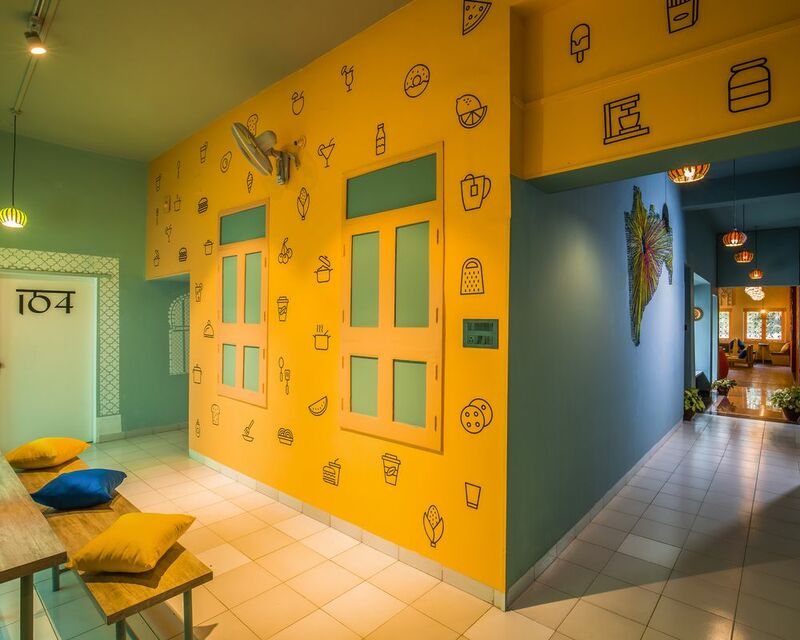 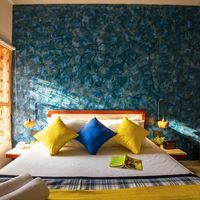 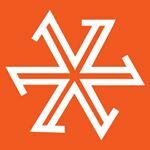 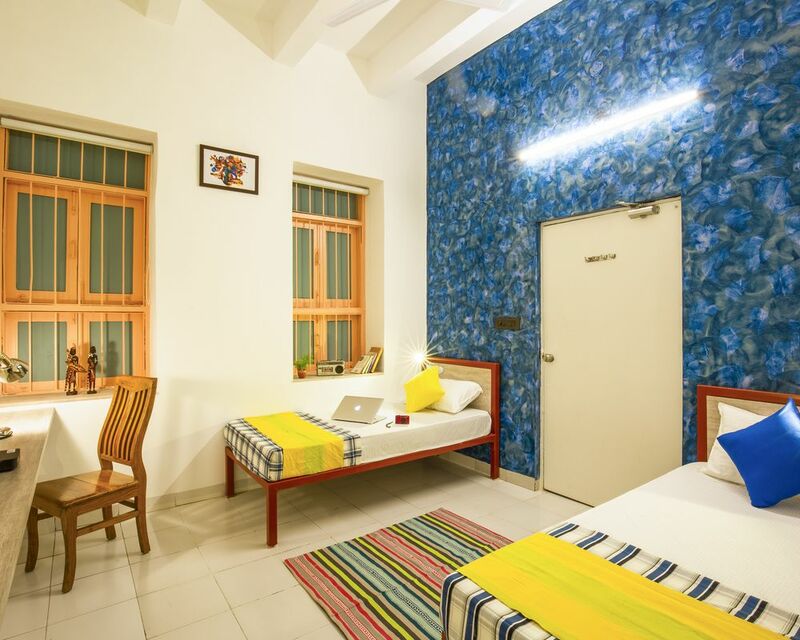 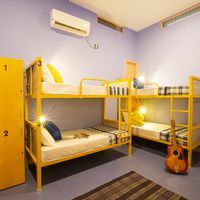 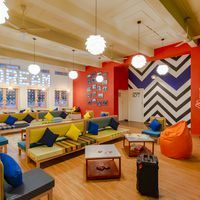 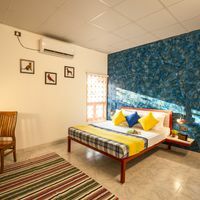 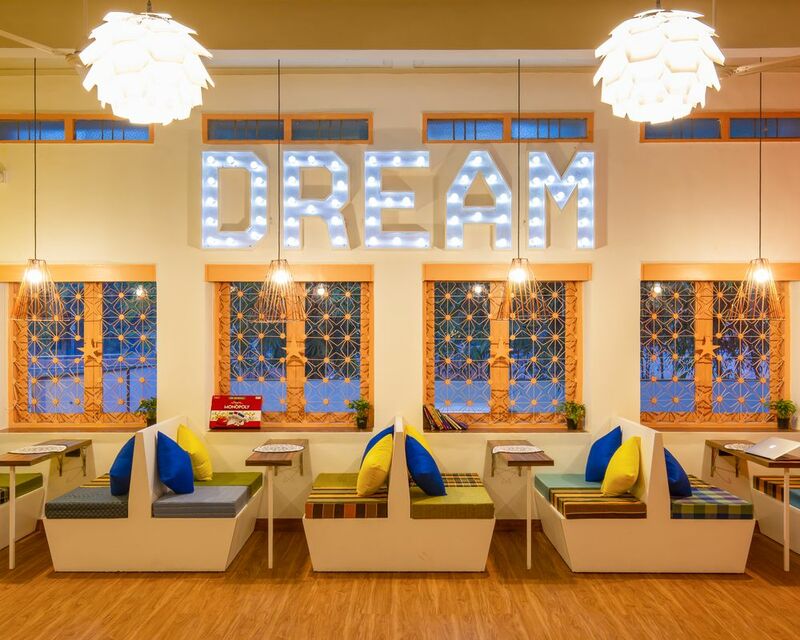 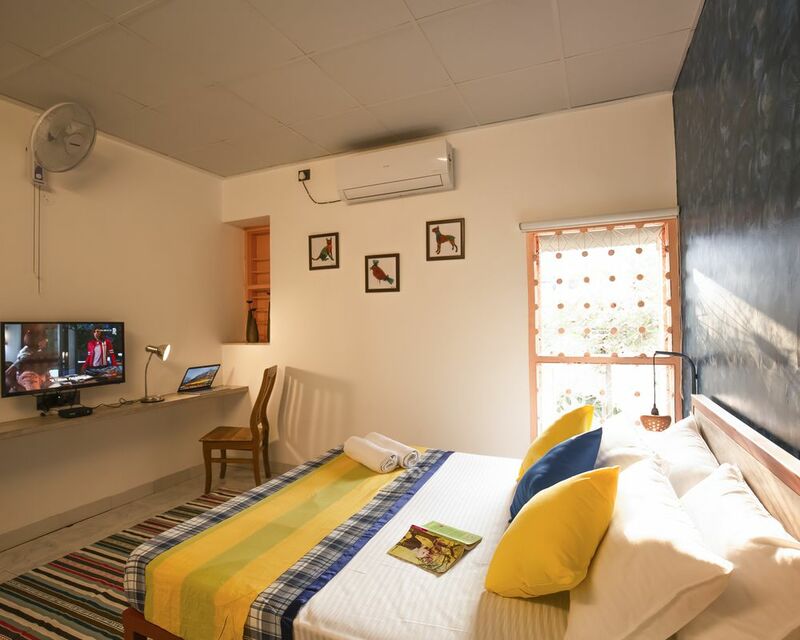 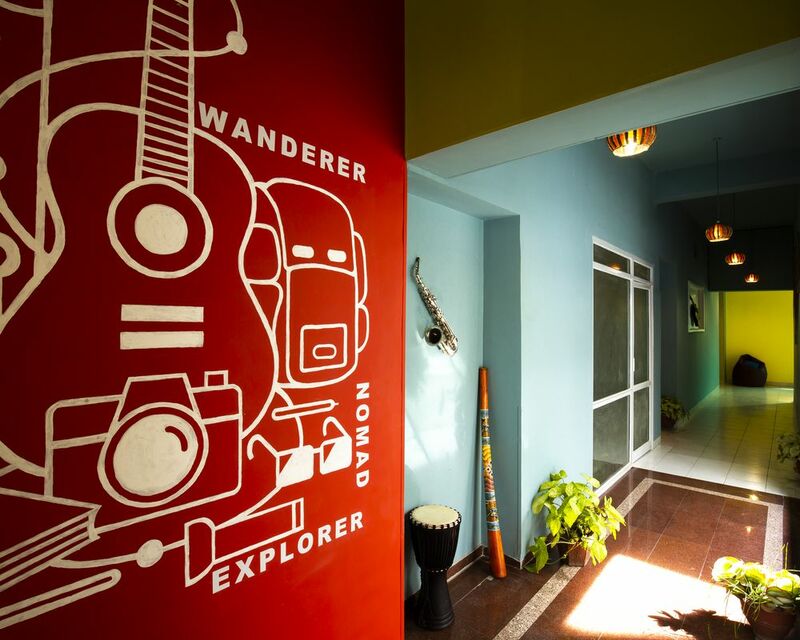 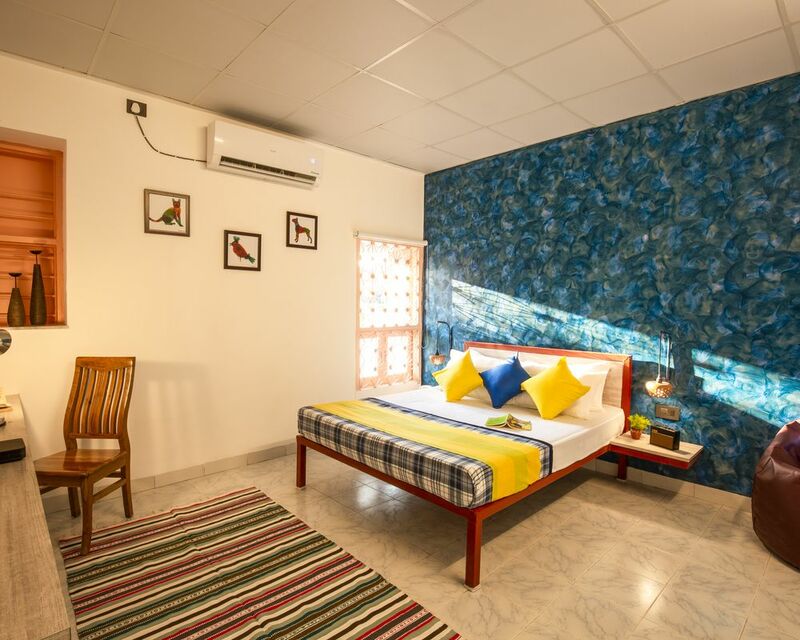 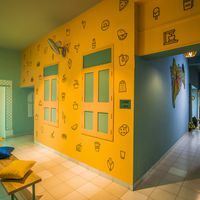 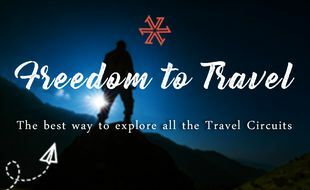 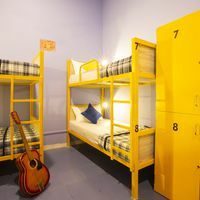 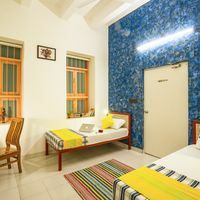 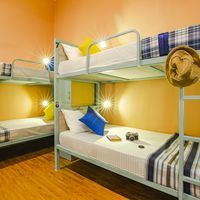 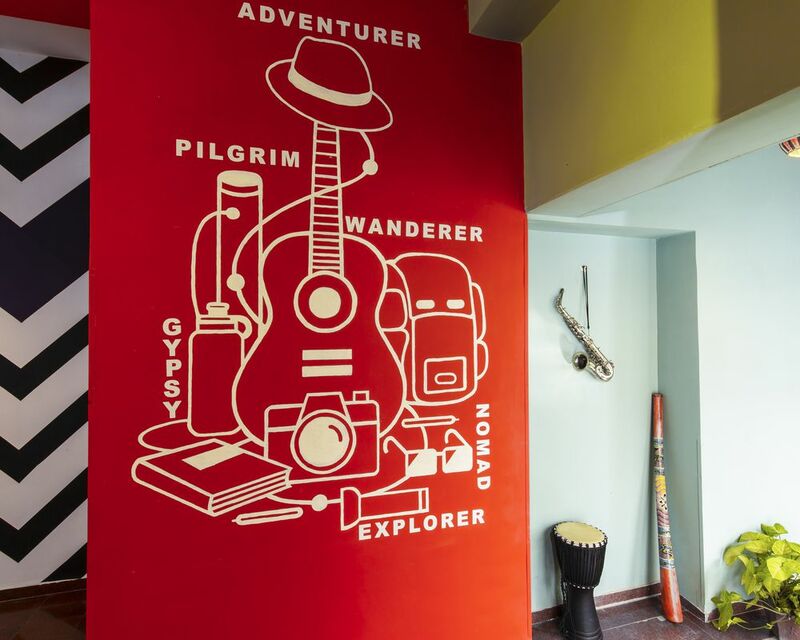 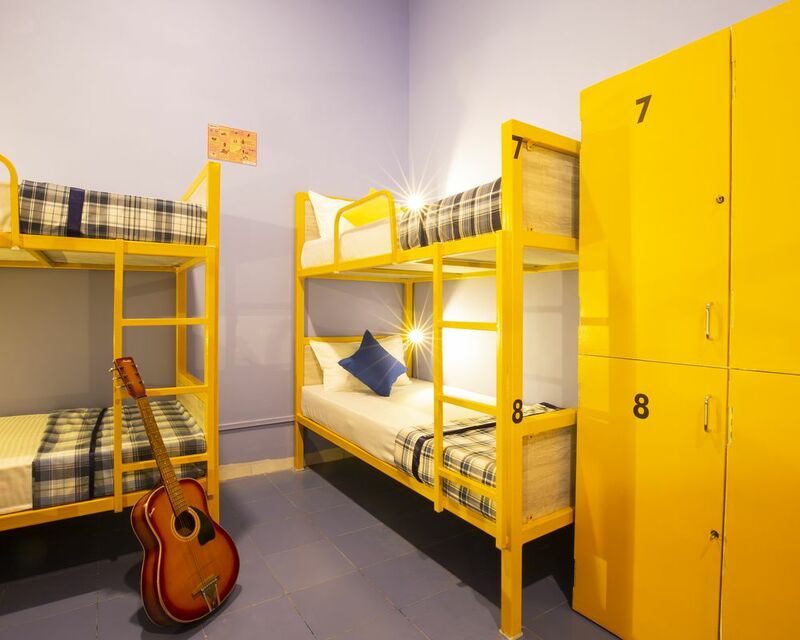 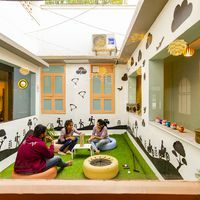 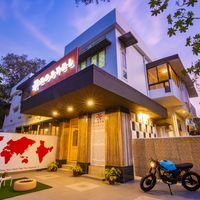 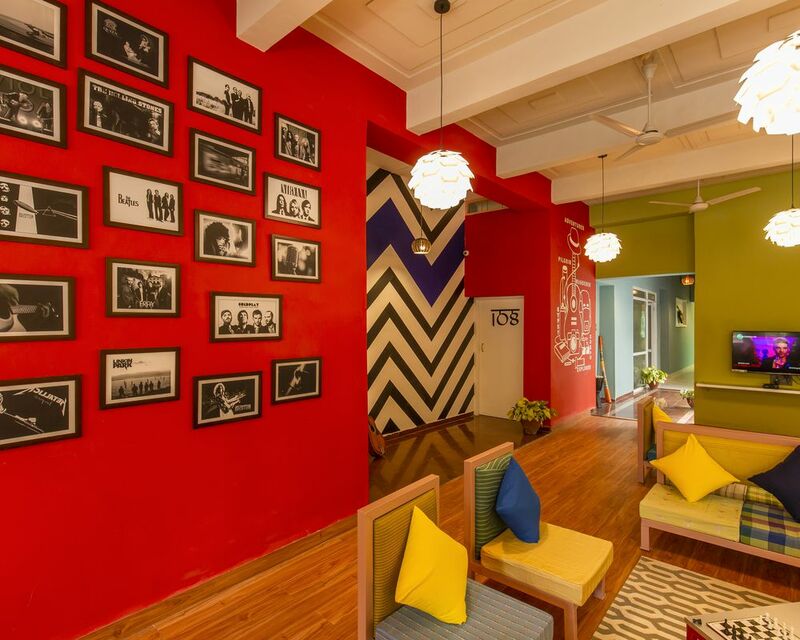 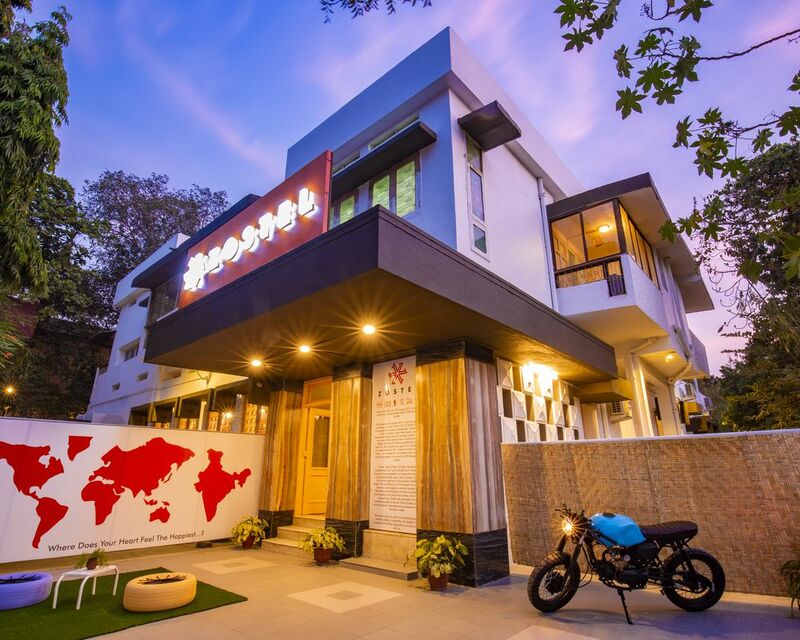 Zostel Aurangabad, the liveliest backpacker hostel in Aurangabad, is located just 7 KMs from the Aurangabad Airport and 3.4KMs from Aurangabad Railway station. 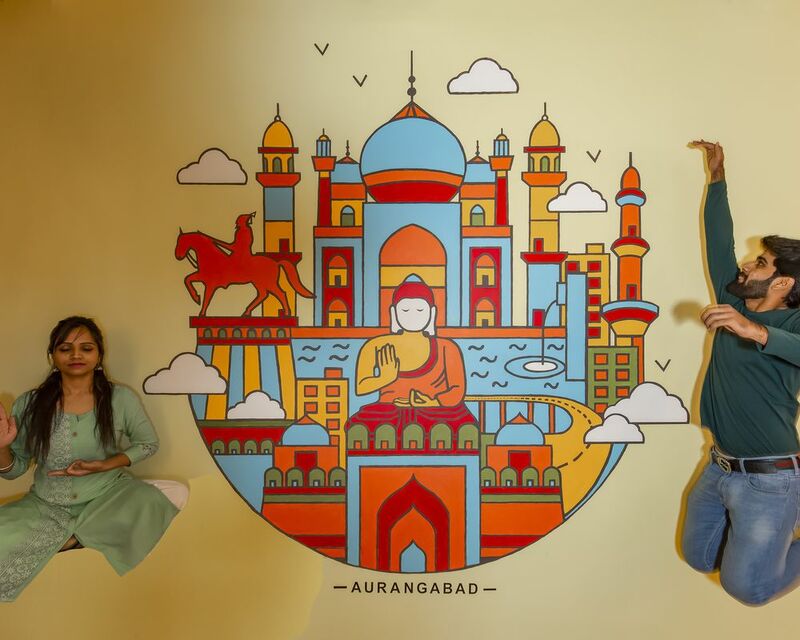 Don’t mistake Aurangabad to be just the land of Ajanta & Ellora Caves and explore the cultural heritage it holds so dearly. 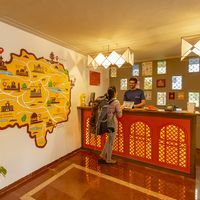 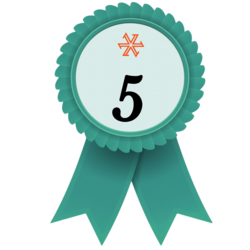 Besides this, there are old forts and more for the history lovers, art galleries and museums for the art lovers and the endless Food scene for the foodies! 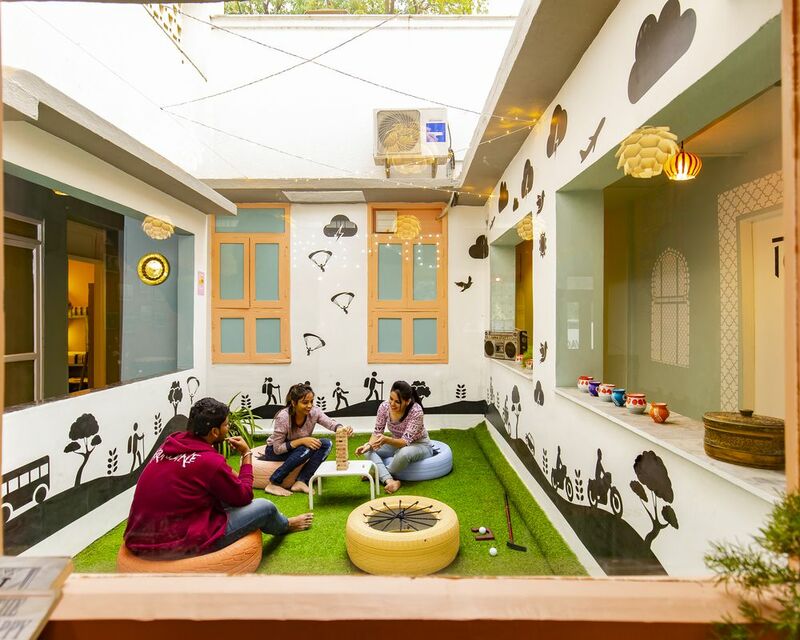 Take a walk at Siddarth Garden while the sun sets and you will realise you have found a place you will never want to leave. 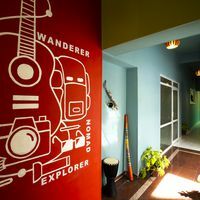 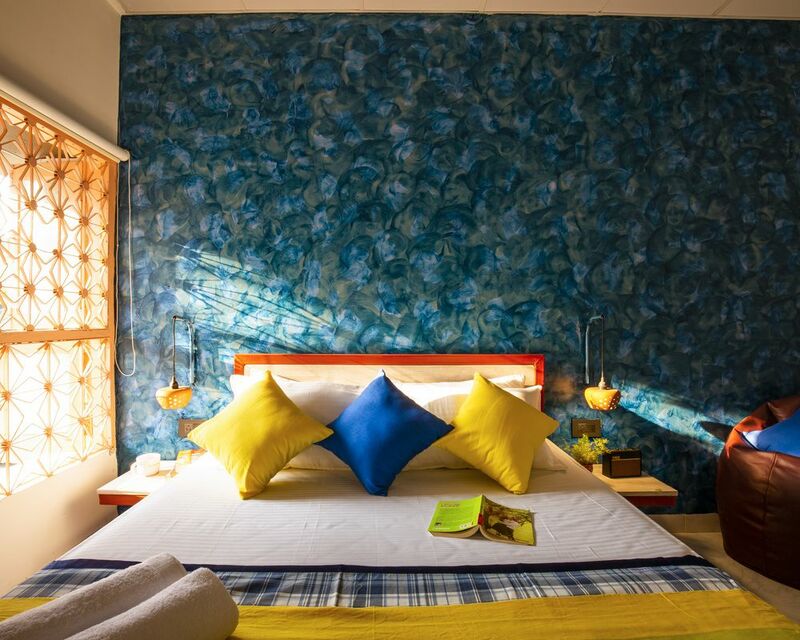 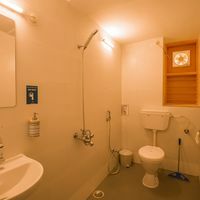 Come and stay at our cosy hostel and be prepared to experience Aurangabad like a local!